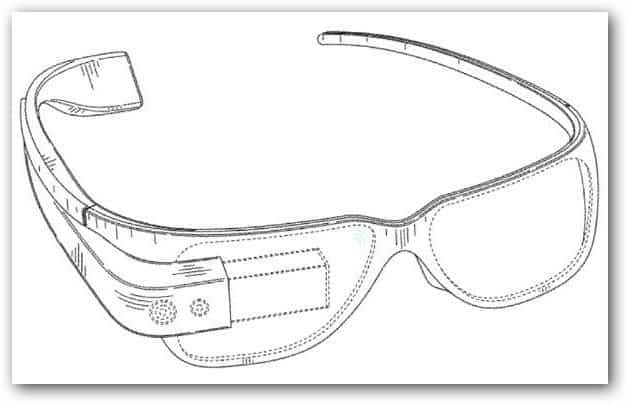 If anybody still thought Google’s Project Glass was just an idea or “vaporware”, shouldn’t doubt things anymore. Google has patented quite a few elements of the design, just to make sure nobody copies it. This means things are as serious as possible and that the device, reportedly worn by Google executives, like Sergey Brin and Vic Gundotra, could be a reality soon. The patents posted can be viewed here, here and here and they show different design versions. This just might be a good idea since whatever Google does, everyone wants to do, for some reason (insert smiley face here). Interestingly, Oakley has been developing something similar for a few years now – but I’m not sure it will be able to compete with Google in terms of marketing, provided both products are available at the same time. 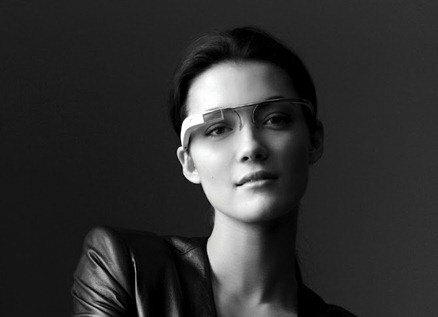 I can’t wait to test them out, especially since it’s obvious that a lot of progress is being made on them – Googler Sebastian Thrun, one of the project leaders, has been posting pictures taken with the glasses’ camera feature on the Project Glass Google+ page, which Google seems to be experimenting with these days.